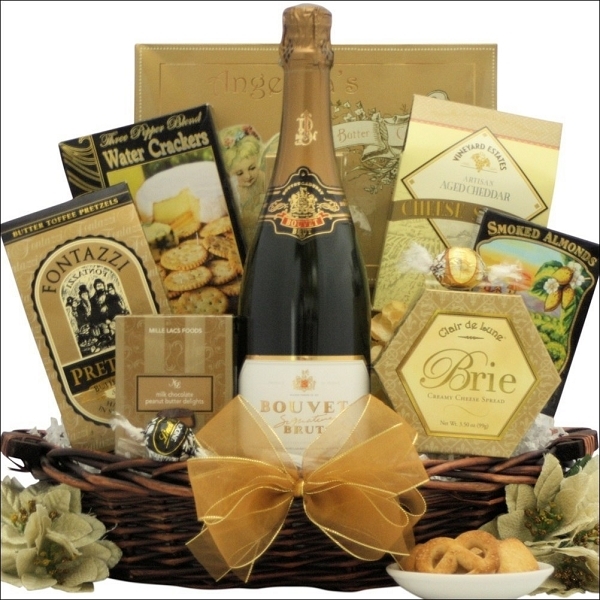 Send this exceptional sparkling wine naturally fermented and produced by Bouvet Laudubay established in the Loire Valley since 1851. 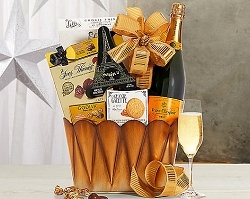 A wonderful choice for a big event or a small gathering. 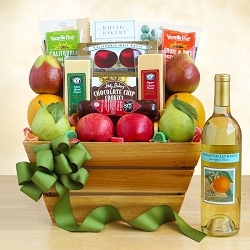 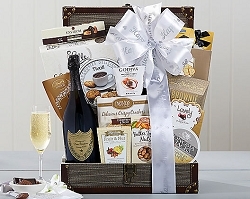 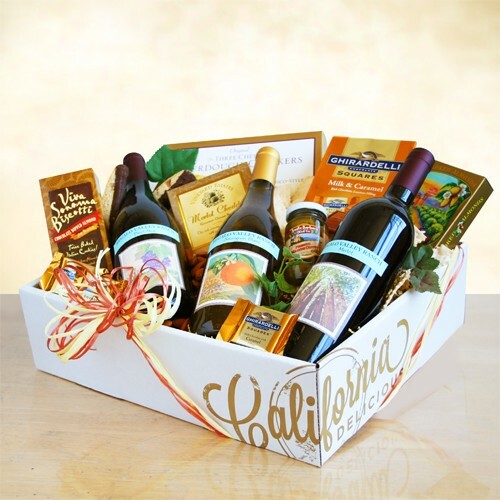 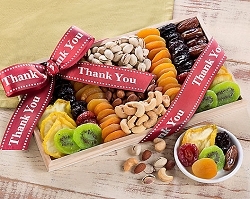 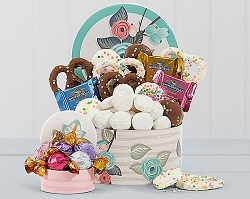 Plus you have the option to add one our amazing gourmet food baskets that contains a wonderful assortment of Chocolates, Cookies, Cheeses, Crackers, Nuts, Snacks and more. 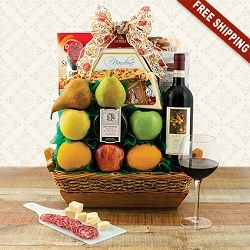 You can select from the Elegant Expressions, Simply Chic, The Gourmet Sophisticate or The Grand Gourmet. 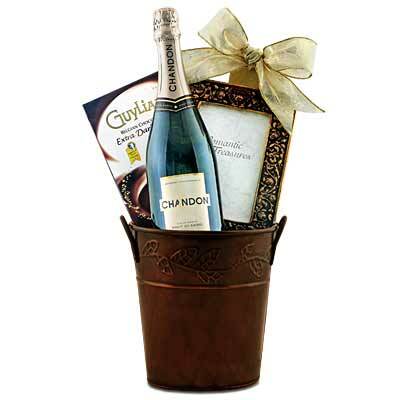 Either way, they are going to love to receive such a wonderful gift perfect for any occasion.